Kingwood is known for its affluent neighborhoods, rapid growth, and friendly residents. Out of all the areas of greater Houston, Kingwood is the closest to our shop. 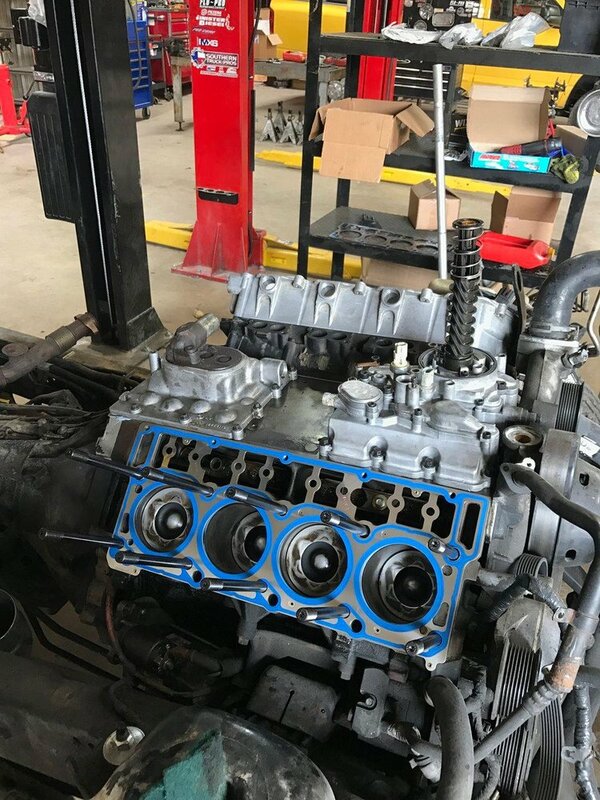 We are the primary source for diesel repair service and maintenance in the Kingwood area, and we have hundreds of loyal and satisfied customers who live and work in the area. Kingwood is an older part of town but has not lost it’s prestige and attractiveness. Its situated on the San Jacinto River and is near Lake Houston, which provides a lot of attractions such as parks, pavilions, etc. kingwood also produces some of the best little league sports teams and school sport teams in the entire Houston area. 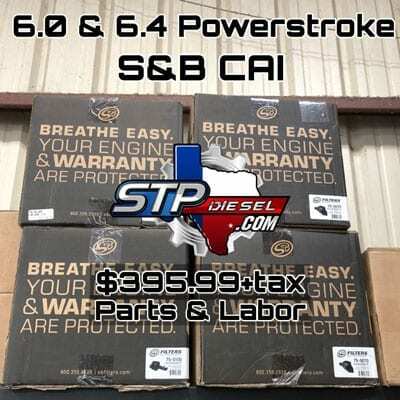 If you’re from Kingwood and you need a reliable diesel service look no further. 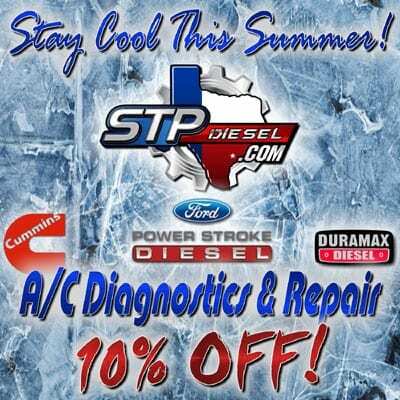 We are ready to serve the people of Kingwood and provide you the highest level of expertise when it comes to servicing your Powerstroke, Duramax, or Cummins truck. Just ask your neighbors, we are the preferred diesel truck repair service of Kingwood. What makes a real diesel truck expert is not only experience in repairs, but having a comprehensive and knowledgeable diagnostic process . We target the root causes of malfunctioning or faults. STP Diesel believes in providing an honest and straightforward service , and we know this rings true with the residents of Kingwood. 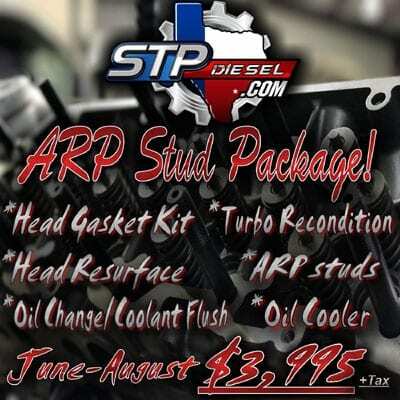 STP Diesel can fix anything and everything. Bring to us a Ford, Chevrolet or a Dodge, and we will repair it for you. 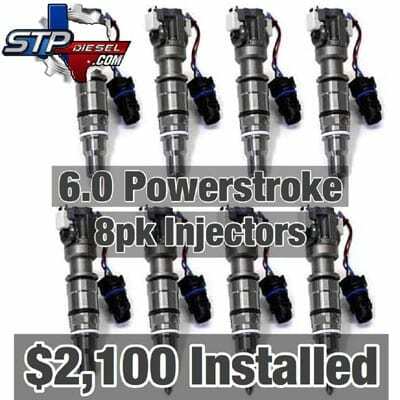 We know powerstrokes, duramax and cummins engines and platforms inside and out! Check out our discounts and bundle pricing –specifically tailored for the residents of Kingwood! We are able to diagnose problems in every mechanical system in your truck, We can easily handle any electrical or mechanical malfunctioning! Our Performance services enable you to reach your dreams –if you feel your truck can do so much better, bring it to us. 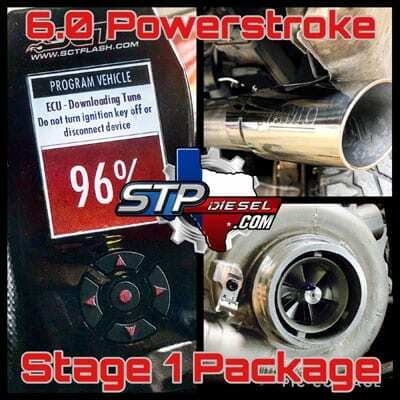 We provide turbo kits, fuel injectors, exhaust kits and more to upgrade your truck’s performance. What happened to my truck was like finding a needle in a hay stack but they found the problem in no time and fixed it right away the explained everything very well and gave me my truck back like new.